GRAPHISOFT first introduced ARCHICAD® in 1984, and it has become an essential all-in-one BIM platform for architects and engineers in the construction industry that enables them to take their design or concept all the way through a project. 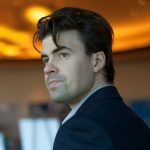 Their latest update for the solution, ARCHICAD 21, increases profitability while also elevating the level of service and energizes creativity for users. 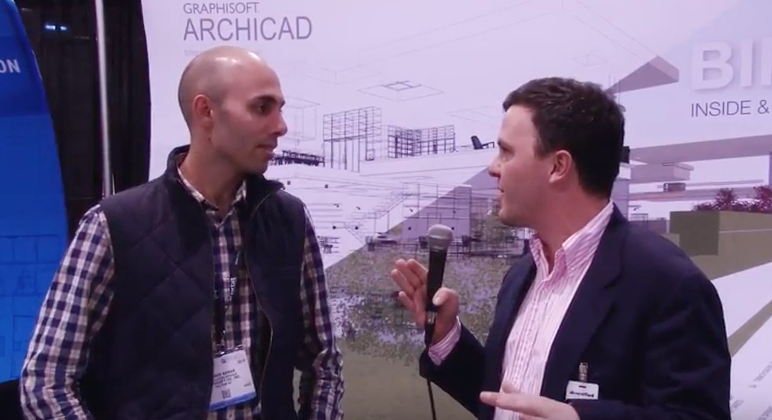 We caught up with Andrew Kamar from GRAPHISOFT to discuss the advantages and updates that are part of ARCHICAD 21 as well as what kind of difference those updates, as well as the solution as a whole, can enable for a variety of construction professionals.